Heat is a form of energy that is transferred by a difference in temperature. Radiation is heat energy that is passed without touching anything. Heat is transferable through different objects. Metals are good conductors of heat. The best conductors of heat include silver, gold, copper, aluminium and iron. 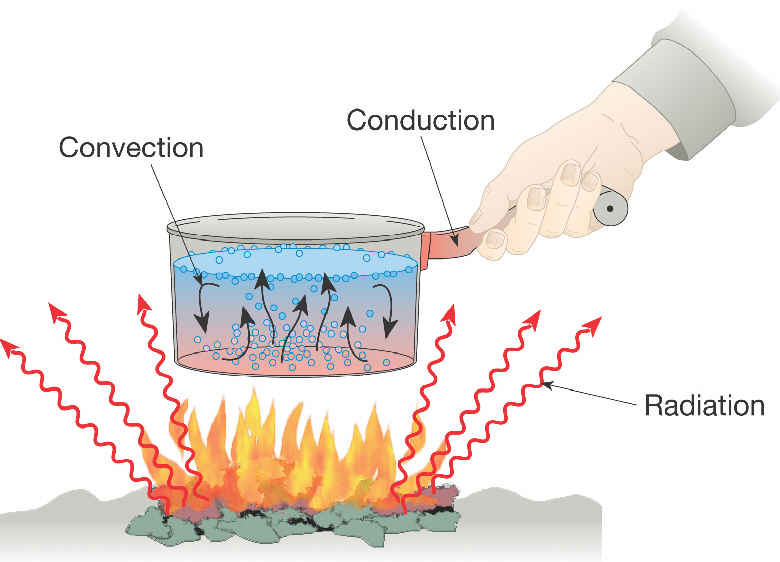 Conduction is the process of heat transfer that occurs in solids. cold in the winter air from making your head cold. It blocks the transfer of cold from the air to you. It also blocks the transfer of heat from your head to the air. Insulation is a material that heat cannot move through easily. How Can Heat Be Measured? A thermometer is a tool used to measure temperature. 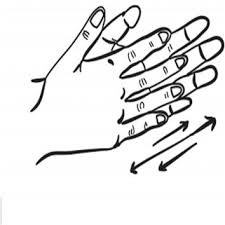 Friction is a force between two moving things that prevents them from moving easily.